Hair loss due to medical treatments, such as chemotherapy, is one of the most common reasons why women consider wearing a wig. While hair loss of any type is challenging, medical hair loss is usually unpredictable and happens quite suddenly. Making it particularly traumatic for the person. Medical wigs help people who have lost their hair through medical treatments, to disguise their hair loss. Giving these people some dignity during a very difficult time in their lives. When people are first learning about wigs, they are focused on the appearance of the hair – colour, length, whether the hair is human or synthetic, how it can be styled, and how to look after it. However if you have experienced hair loss due to medications, and chemotherapy in particular, your scalp is going to be more sensitive and a regular fashion wig may cause unnecessary irritation. Your heightened sensitivity can make wearing even the lightest and softest wigs difficult. 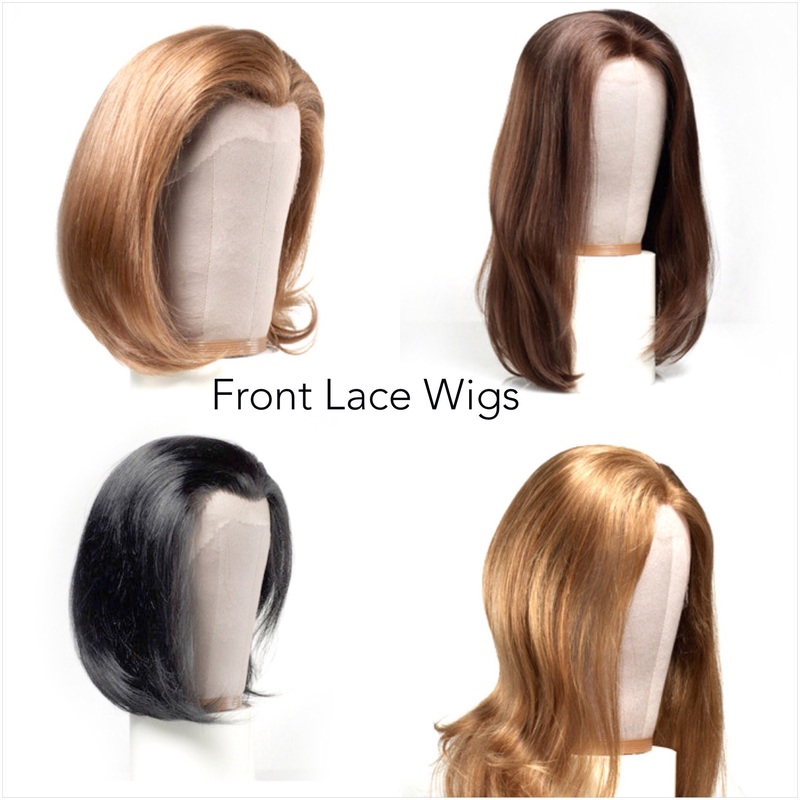 Medical wigs are crafted with an ultra-soft breathable cap. The cap is the material part of the wig that sits in contact with the skin on your scalp. 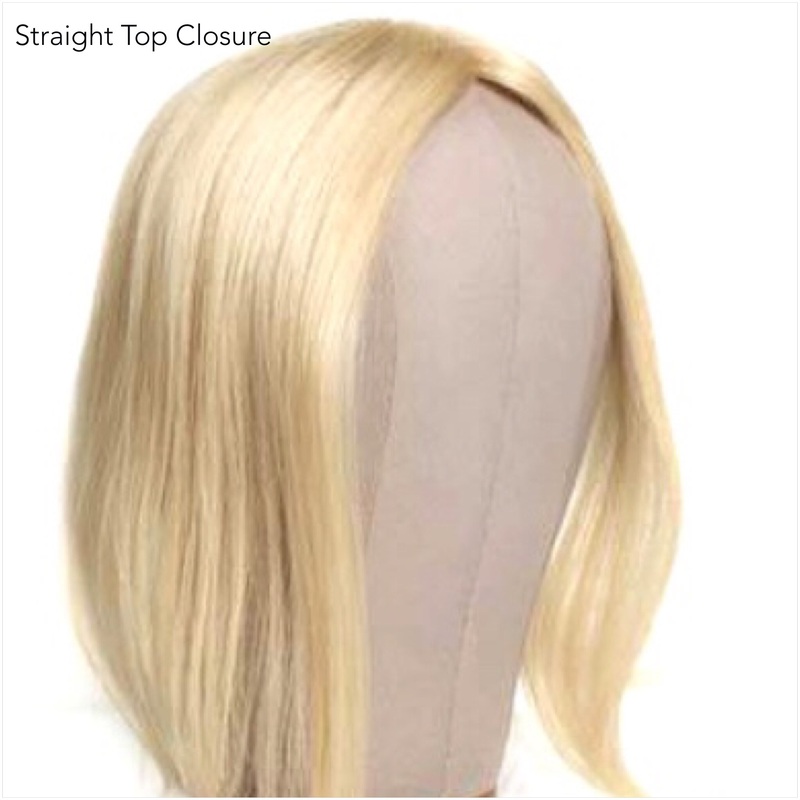 The cap part of a medical wig is designed to be lightweight, gentle to the touch, breathable so your scalp won’t overheat and secure without the feeling of a restricting tightness. 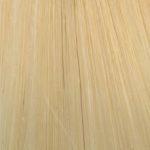 In addition to a carefully crafted cap, a medical wig will have hand-tied wefts of hair strands, which give the wig a more natural movement and versatility for styling. It’s this special attention to the wig’s construction that makes medical wigs more expensive than fashion wigs. When your hair loss has been caused by medications, hair regrowth can be difficult to predict. Which is why many people choose to have more than one wig. The rotation of wigs allows you to wash and air-dry one wig, while you wear another. Some have even gone so far as to have several similar wigs trimmed to different lengths so that the wearer can create the illusion of hair growth and haircuts. 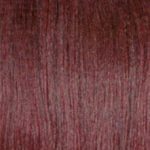 On the topic of washing and caring for your medical wig; the manufacturer will have specific instructions on how to clean your wig that you should follow. When you aren’t wearing or not using a wig, keep it on a wig stand or mannequin so that it will keep its shape. If your medical situation requires you to participate in hydro-therapy, aqua activities or you just want to go for a swim, it’s recommended that you remove you wig and use a swimming turban or cap instead. 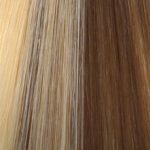 Pool chemicals can damage the hair, affect the colour and create unmanageable tangles which will damage the wig and change the natural look of it. Our medical wigs are made to order. Please make an appointment for a fitting and styling consultation. During this appointment you will be measured and can be guided on the style and colour of wig to suit you best during treatment and into recovery.